Smoant Battlestar is a high performance box mod with compact and ergonomic design. 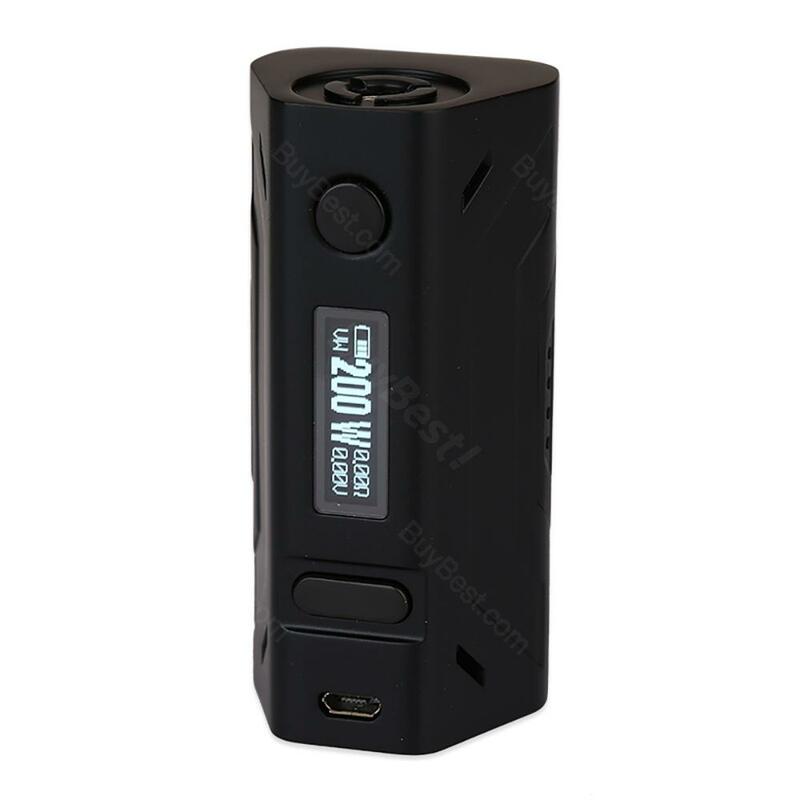 Powered by dual 18650 batteries, the Battlestar mod is capable of running up to 200W power. With advanced temperature control suite, it supports Nickel 200/ Titanium/ Stainless Steel/ TCR. Ten beautiful colors for your selection. Smoant Battlestar 200W is a stylish and powerful box mod with an intelligent chipset, supporting maximum 200W output power and advanced temperature control of Ni200, Titanium and Stainless steel. The Smoant Battlestar has an ergonomic curved body for comfortable hand feel and a quad magnetic battery door for fast battery replacement. The spring-loaded 510 pin and stainless steel connector fit most tanks on the market. The Smoant Battlestar 200W is a must-have collection for both newbies and masters. • It doesn't include a 18650 battery cell.You can buy batteries in HG. I like it better then my alien. Recommended buy. Fast shipping with great quantity, as well as the best price. This Smoant Battlestar TC Box MOD is awsome, and the batteries last all day. The Smoant Battlestar TC Box MOD does the full 200 Watts. Good! It is beautifully finished, with the ceramic coating. The screen is really clear and it performs really well.